Traveling is the charm of life & especially Dubai tour is an astonishing experience. 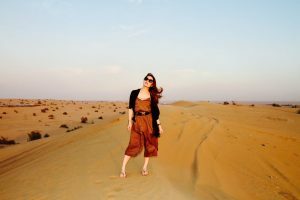 Dubai Is famous for its incredible attractions of the World, the most enjoyable tour is of desert safari adventures like dune bashing, Hatta Oman safari, quad biking, camel riding and extreme adventure sports in Dubai. Most of the people get attracted from morning desert safari and evening desert safari, keep one thing in your mind your operator makes your tour outstanding or poor so choose your operator carefully. 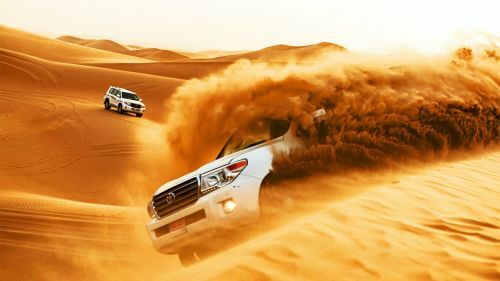 Never take plenty of water before starting your journey in desert especially before dune bashing’s exciting to experience because dune bashing is a bouncy expedition. Always costume proper hat, wear sunglasses & HD camera to capture all exciting memories. Another thing important: must have some amount or your credit card to get some water, food items etc from any stop shop. 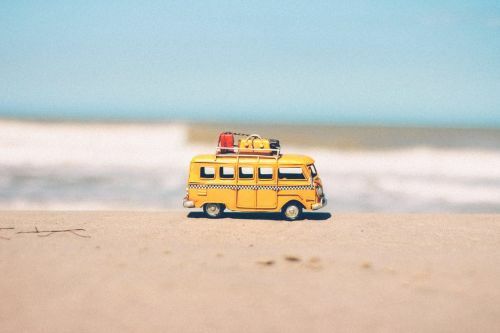 Your dress code must be according to the weather conditions and environment, like loose dresses suits better that does not annoy you during the adventurous journey. Prepare yourself to adjust in any type of temperature in the desert. Wear open shoes or sandals those are far better as compare to pumps & coat shoes in the desert. If you want to get a real experience of the desert, never stock water or other food items before starting the exhilarating journey. Visitors of heart problem and back problem is not recommended. 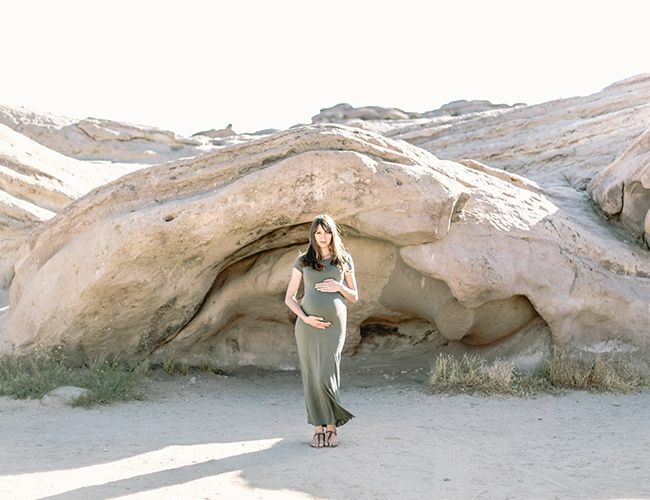 Pregnant women are strictly disallowed in this bumpy safari. Get a professionally experienced & insurance holder driver to enjoy the bumpy adventure. Manage your time in desert safari and get amused by all entertaining activities like henna painting, traditional clothing, shisha smoking and Arabic foods. So use your time wisely & capture your outbound memories. Camel riding is not same as horse riding so always listen to your guide before the camel ride. If you have any issue with your joints, get some pain killer medicines before camel safari tour. Hope you will get unforgettable experience after following pre-Safari Measures.